Ford Motor Company could soon shut its passenger car operations in Russia. The American carmaker would be closing the Vsevolozhsk assembly plant near St. Petersburg and the Naberezhnye Chelny assembly plant in Tatarstan. However, the other plant located in the Yelabuga city in Tatarstan will continue to be in operation and look after manufacturing the Ford Transit light commercial vehicles. Ford has been running its Russian operations under the Ford Sollers joint venture. It is being said that the shutting down of these two engine plants will lead to a significant number of job losses. 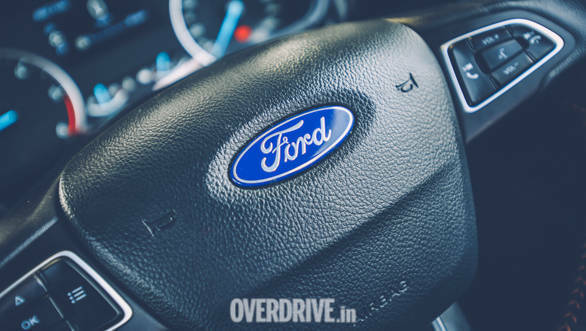 Both, Ford and the Moscow-based Sollers have finalised the new agreement on their new venture, the details of which will be shared shortly. Ford had announced, in January, that the company will be reviewing the Russian car business as a part of its broader restructuring of the regions that are doing well for the carmaker for years. In addition to this, Ford is also believed to be shutting operations of its Blanquefort plant in France by late August next year. This move is said to cut the company's German staff by more than 5,000 while the same in the U.K has not been disclosed yet. 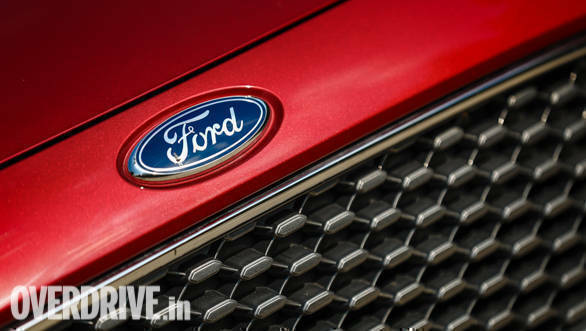 The passenger car version of Ford Sollers will shut operations by the end of June this year. However, the commercial vehicle manufacturing will continue. In an official statement, Steven Armstrong, president, Ford of Europe, said, "The new Ford Sollers structure supports Ford's global redesign strategy to expand our leadership in commercial vehicles, and to grow the business in Europe in those market segments that offer better returns on invested capital." "The Russian passenger vehicle market has been under significant pressure in recent years, with recovery slower than expected and a shift to lower priced passenger vehicle segments," mentioned Ford in the statement. Ford was the first foreign company to start a vehicle assembly plant in Russia in St. Petersburg in 2002. This was then followed by setting up a 50-50 joint venture with Sollers, wherein Ford always had the controlling stake. Ford Mondeo and the Ford Focus were the two cars that were manufactured at the Vsevolozhsk plant while the Naberezhny Chelny saw the production of the EcoSport and the Fiesta models.